2016 finally saw the release of Final Fantasy XV. Even with the biggest name in JRPGs already out, there are still plenty of titles in the genre to look forward to in 2017. Below, you can find our list of the top ten best JRPGs to look forward to over the next year. 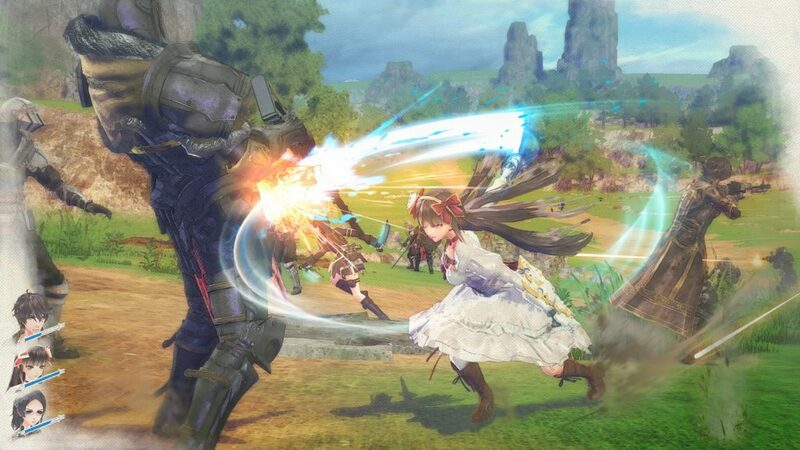 Although it may not be Valkyria Chronicles 4, Valkyria Revolution does mark the return of the beloved Japanese strategy role-playing franchise. The spin-off combines strategy element with real-time action. Furthermore, it also features permanent death, which should make the fights even more intense. So, if you are a fan of Valkyria Chronicles, then you should also check out the spin-off. Valkyria Revolution will be released in the second quarter of 2017. Although Scalebound have not been shown off very well at game conventions and have been delayed multiple times, there is still plenty to be excited about. For one, it is being developed by Hideki Kamiya and Platinum Games, the same people responsible for the critically-acclaimed Bayonetta series. Not to mention that you can also command a giant dragon in battle as well. Hopefully, everything will come together in the end in this promising looking JRPG. Scalebound is expected to come out in 2017. You can preorder the Microsoft-published title with this link on Amazon. After the critical success of Dragon Quest Heroes: The World Tree’s Woe and the Blight Below, Square Enix will be bringing its sequel to North America in 2017. Along with new playable characters, the second game will also focus more on the role-playing elements as there is a bigger emphasis on exploration as well as being be able to visit different towns. If you enjoy the first game, make sure to also check out the upcoming sequel. Dragon Quest Heroes 2 releases for the PlayStation 4 on April 25, 2017. Preorder the sequel via this page. Although the release date for Kingdom Hearts 3 is still nowhere in sight, Square Enix is making the wait a bit easier with Kingdom Hearts 0.2 Birth by Sleep – A Fragmentary Passage. This new installment of the series will bridge the gap between Kingdom Hearts: Birth by Sleep and the third mainline game. 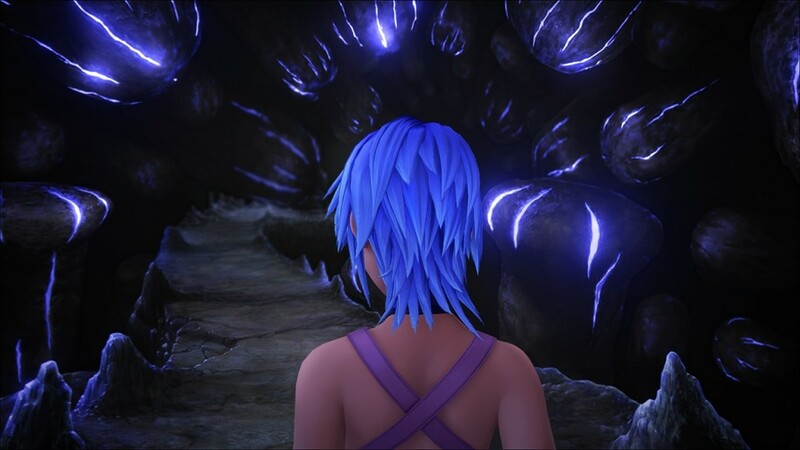 Players will take control of Aqua as she explores the Realm of Darkness. Needless to say, this is one title that fans of the series can’t miss. Kingdom Hearts 0.2 Birth by Sleep – A Fragmentary Passage is a part of the package for Kingdom Hearts HD 2.8 Final Chapter Prologue, a collection launching on January 24th, which is available for preorder here. The follow-up to Tales of Zestiria is Tales of Berseria. The upcoming title, which takes place many years before Zestiria, features a more evolved form of the Linear Motion Battle System as it adds the ability to map special “Artes” abilities to certain buttons. The skits, which are short dialogue sequences that reveal more about the characters, also returns as there are new cut-in effects added. Tales fans should definitely keep an eye on the latest installment. Tales of Berseria, which is releasing on the 24th of January, can be reserve with this link. The Yakuza series provides a unique mix of open-world exploration, beat-em-up action combat and role-playing elements. The upcoming release, Yakuza 0, takes place before any of the other installments of the series. It also adds multiple fighting styles for both main playable characters: the iconic Kiryu and his best friend, Majima. So, if you still haven’t jumped into the critically acclaimed series yet, the upcoming prequel will be an excellent place to start. Yakuza 0 launches for the PS4 on January 24th. The Sega-published title can be preordered via this page. Just like Final Fantasy XV, Ni-Oh has also been in development for a very long time. All those years of production seem to be worth it, however, as this action-RPG has been impressing players during its open alpha and beta releases. If you haven’t played it yet, you can expect a Dark Souls type of title, with some unique twists of its own, where you fight against both human and demon enemies in feudal Japan. Fans of Bloodborne and the Souls series should not miss out on the new intellectual property. Ni-Oh is due for release on the 7th of February. Reserve the Sony-published title here. One of the best JRPGs of last generation is Ni no Kuni: Wrath of the White Witch. 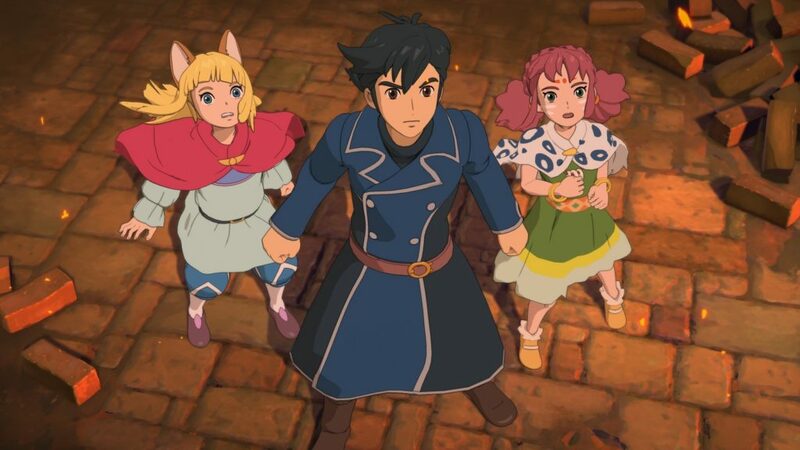 The sequel, Ni No Kuni II: Revenant Kingdom, retains the same aesthetics and storytelling nuances that made Studio Ghilbi films so well respected. In terms of gameplay, the development team at Level 5 appears to be changing things up as there will be less focus towards familiars. Furthermore, there appears that a new kingdom creation feature has also been added as well. The second installment should end up surpassing the first in every way. Ni No Kuni II: Revenant Kingdom is set to come out sometime in 2017. 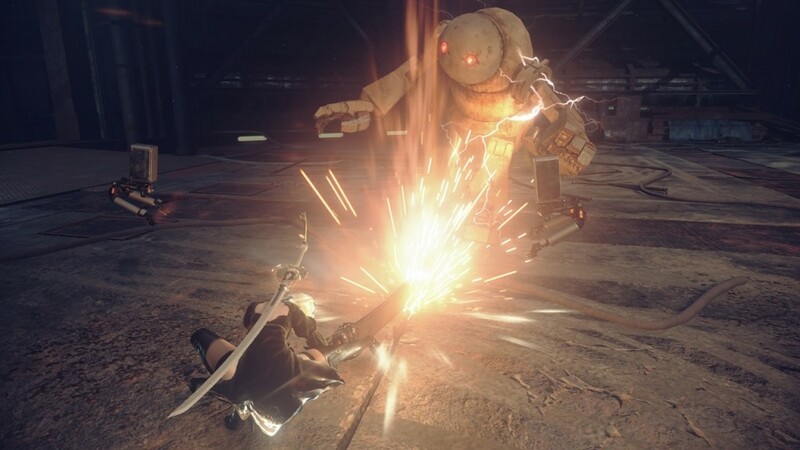 While the original Nier was universally praised for its story, the gameplay ended up being a mixed bag. Fortunately, Square Enix teamed up with the well respected Platinum Games (the same aforementioned studio behind the Bayonetta series) with the sequel. As a result, the upcoming game features a deeper, more fluid and faster combat to go along with what is expected to be an excellent story and soundtrack. If you have the chance to try out the playable demo, which is available now, then you should know how good Nier: Automata should end up being. Nier: Automata will be made available on the 7th of March. Reserve the second Nier game via this link. 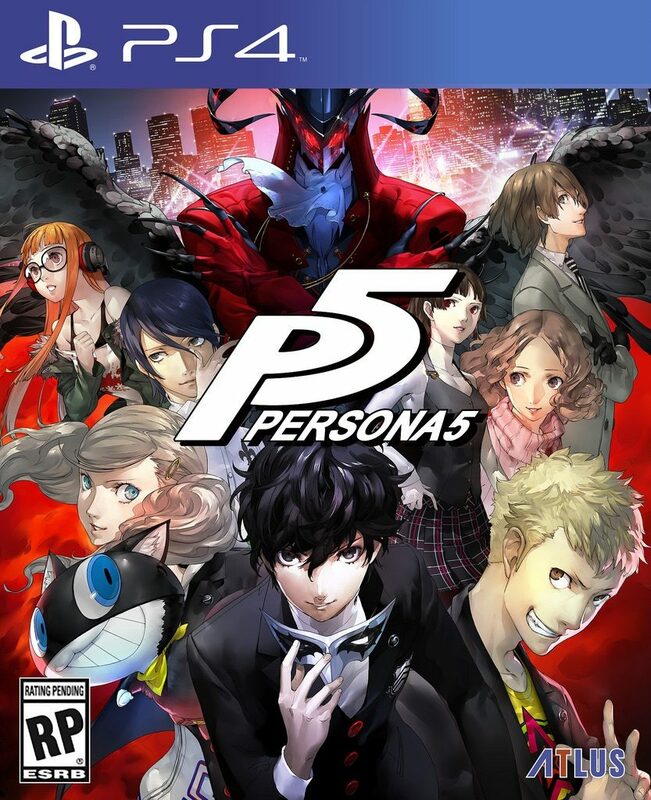 Another long awaited JRPG is Persona 5. The sequel is spilt mainly in two parts as you will be playing as a high-school student during the day and moonlight as a thief, exploring dungeons and fighting against Shadow enemies, at nighttime. The fifth mainline installment also adds some depth by introducing stealth as well as the ability to negotiate with enemies in order to recruit Personas onto your team. Persona 3 and Persona 4 are considered to be two of the best Japanese role-playing games around. Based on the import impressions, the fifth title appears to be somehow even better. Thus, it is our most anticipated 2017 JRPG. Persona 5, which is coming out on April 4, can be purchased with this page. In addition to the above-mentioned games, there are also several remasters/remakes worth checking out such as Dragon Quest VIII: Journey of the Cursed King, Final Fantasy XII: The Zodiac Age and Ys Origin. The other notable JRPGs that have been announced for a 2017 release include Akiba’s Beat, Atelier Firis: The Alchemist and the Mysterious Journey, Dark Rose Valkyrie, Digimon World: Next Order, God Wars: Future Past, Mary Skelter: Nightmares and Toukiden 2.